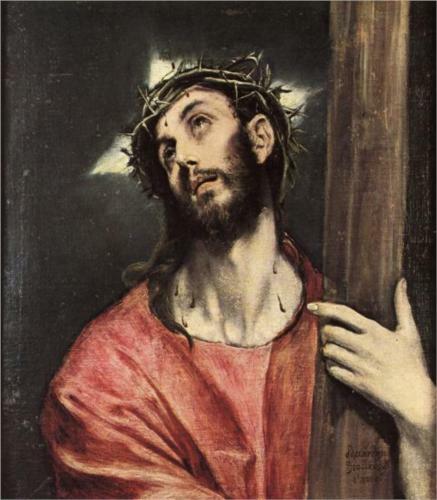 R. Because by Thy holy Cross Thou hast redeemed the world! O INNOCENT Jesus! Having sinned, I am guilty of eternal death, Thou willingly dost accept the unjust sentence of death, that I might live. For whom, then, shall I henceforth live, if not for Thee, my Lord? Should I desire to please men, I could not be Thy servant. Let me, therefore, rather displease men and all the world than not please Thee, O Jesus. Our Father, etc. ; Hail Mary, etc. R. Have mercy on us! This entry was posted in Christ, Love, Novena, Prayer and tagged Cross, Lent, Stations by sandra dipasqua. Bookmark the permalink.